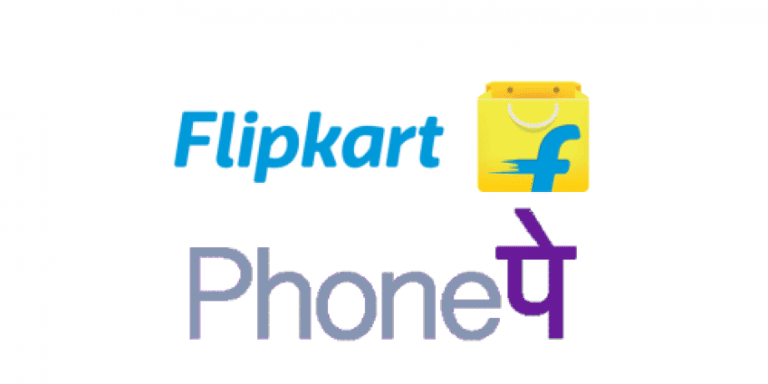 Hello Dealsnloot Readers,Flipkart Phonepe Trick – Get 100% Cashback (Max 150) on orders paid through Phonepe Wallet. 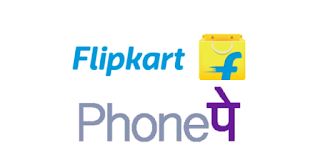 It’s a 100% Cash Back offer when you pay via phonepe wallet.Flipkart is offering Flat 100% Cashback upto a Maximum of Rs 150 on Cash on Delivery products which are coming via eKart logistic courier service, But you have to pay through Phonepe App at your Home !! This offer is not simple as you can see, however its much more simple. Just follow some simple steps and you can get products worth 150 Rs Free in Flipkart as you can send phonepe cashback to bank also.So Hurry Grab This Flipkart Free Shopping Loot. Update :- Offer is currently Valid only in New Delhi, Chennai, Bangalore, Hyderabad, Kolkata, Mumbai, Pune, Gurgaon, Lucknow, Ahmadabad and Chandigarh.Offer Valid Till - 31 August 2017. 6) On Delivery Day, When Delivery boy out for delivery You will get the message about 100% Cashback offer from Phonepe App. (It's a very important to receive this message to avail this 100% Cashback offer otherwise you have to reject the delivery). 4) If there is No message about this 100% Cashback Offer on Phonepe App Notification Then simply cancel the order. For unlimited trick create unlimited PhonePe account and loot it. 100% cashback up to a maximum of Rs 150. 2) If the offer overlaps with any other existing offers, the maximum of the offers is applicable. 4) Offer Valid only on your 1st PhonePe payment of a Flipkart Cash On Delivery (COD) shipment delivered by Ekart Logistics (EKL). 7) Offer is currently Valid only in New Delhi, Chennai, Bangalore, Hyderabad, Kolkata, Mumbai, Pune, Gurgaon, Lucknow, Ahmedabad and Chandigarh. 9) Cashback can be used for recharges, bill payments, merchant transactions across PhonePe. 11) In case of dispute, PhonePe reserves the right of final decision on the interpretation of these Terms & Conditions. 12) Offer is valid till- 31st August 2017.